This page contains many different designs that I ran into while researching my wind tubine designs. I highlighted the ones that were the most help to me, but it never hurts to look through all of them. I also separated the designs into category based upon whether they used an AC approach or a DC approach to power generation. Generally, the AC designs are more sturdy and permanent, while the DC designs are easier to build but not as professional. 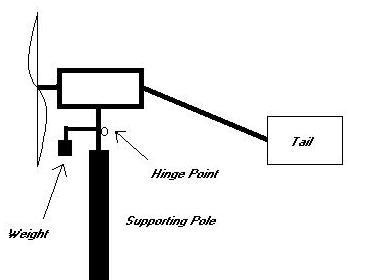 Excellent step-by-step guide to building a 10ft diameter turbine. Uses a design very similar to Hugh Piggott, but with each part of the design broken down into easy to follow steps. Requires a fair bit in the way of tools, but the resulting turbine will be very solid. Hugh Piggott is THE man in DIY wind turbines. 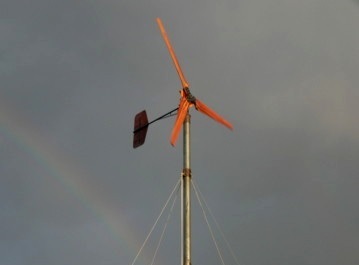 This site has a full manual describing how to build one of his classic turbine designs. Great run-through of the whole process. Not as many pictures as other plans, but more technical details and theoretical background, which is nice. http://www.otherpower.com/wardalt.html ~Uses a brake drum, pretty interesting. 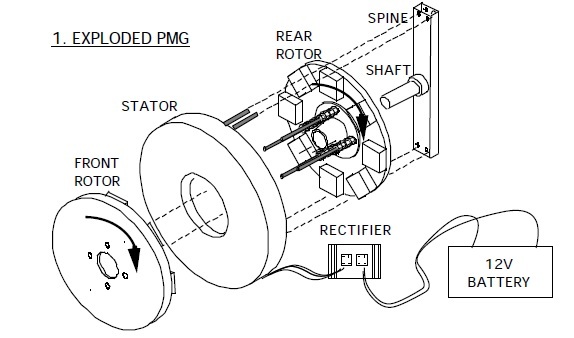 Very good and thorough guide to building a DC battery-charging wind turbine from scratch. Uses an ametek dc motor for the generator, which is a common approach. Excellent place to start if you aren't familiar with wind turbines or generators. 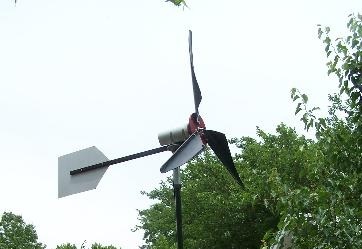 A DC turbine that was built using a backyard approach similar to mine. Good step-by-step instructions! 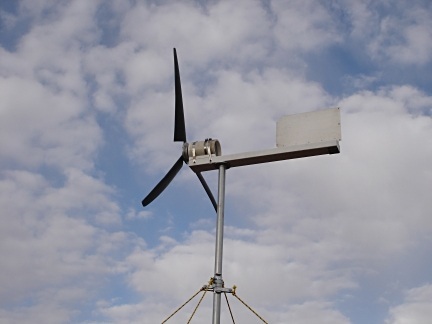 http://www.instructables.com/id/wind-powered-ametek-30-wind-generator/ ~Uses two generators on the same tower. Looks really cool.